About Little Boomer Crane Services Ltd. 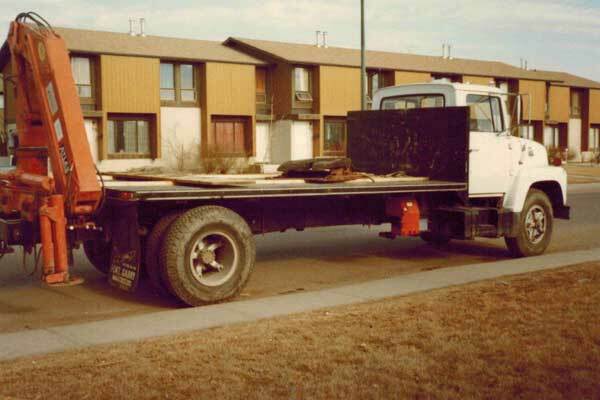 It all started in 1979 when Wayne Daku was working for Howden Bros. Construction. 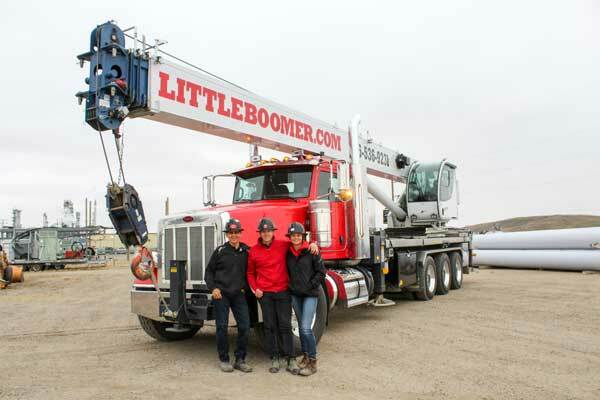 He had purchased a picker crane for lifting forms out of completed basements, when his friend jokingly referred to the crane as a “little boomer”. Needless to say, the name stuck. 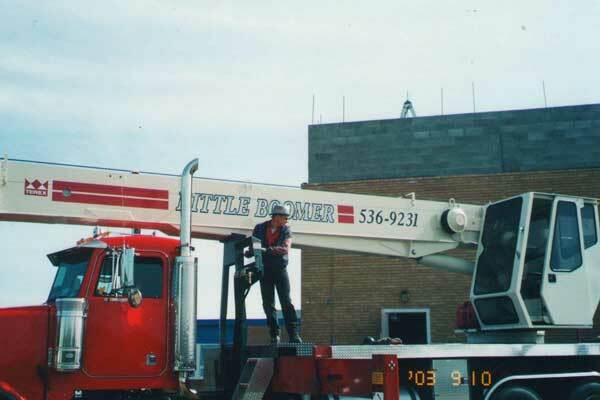 Shortly afterwards, Wayne officially started Little Boomer Crane Services Ltd.! From 1979 to 1983, Wayne built basements full-time, and operated the crane after hours and on weekends. When business began to pick up, he eventually left Howden Bros. and started running the crane company full-time. 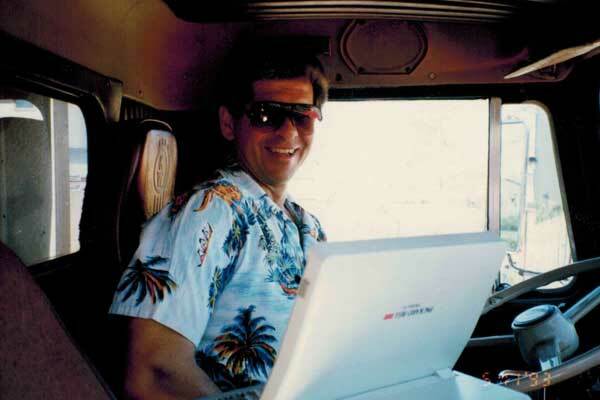 Wayne was a “one-man-show” and handled inquiries, scheduling, and invoicing all from the cab of the truck. Over the next 20 years, Wayne put in countless hours of hard work, including building three cranes and making modifications to five others. His drive and dedication laid the foundation of the successful company Little Boomer has become today. In the early 2000’s, his son Devin Daku started apprenticing as a crane operator and joined the family business. Wayne and Devin worked together running two cranes, and when the demand for cranes increased, they eventually purchased another crane that Wayne’s brother, Hartley, operated in his spare time. Devin soon took over the day-to-day scheduling to share Wayne’s workload, and Wayne enjoyed teaching and working beside his son. 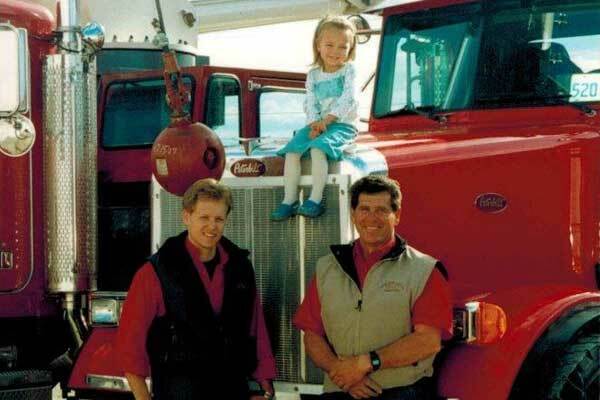 Little did they know, in about 12 years, Devin’s daughter would be excited to work in the family business as well. In 2014, Delaney started working for Little Boomer rigging, and 2017 she started apprenticing as an operator. Devin’s son, Bryden, started helping out in the summer of 2017 as well. Craning runs in the family and we are not only excited to share our story with you, but we can’t wait for you to be a part of it. You know what they say, “if you love what you do, you’ll never work a day in your life”—and that’s exactly how we feel. When you hire us to work for you, you can be confident that we care about completing your project as quickly and safely as possible. This isn’t just a job for us; it’s a lifestyle. Give us a call, and let us help you get the job done. We look forward to working with you soon!